Sam's Tavern is open from 9 a.m.-10 p.m. on Monday-Thursday, 9 a.m.-11 p.m. on Friday, 10 a.m.-11 p.m. on Saturday and 10 a.m.-5 p.m. on Sunday. On the retail or "cave" side, which takes its cues from Parisian caves a manger, customers will find mostly French and Spanish wines, though California and Oregon are also represented. There's also a wide selection of tinned seafood from Portugal. On the restaurant side, diners can enjoy a glass of wine with French- and Spanish-influenced small plates from an ever-changing menu. 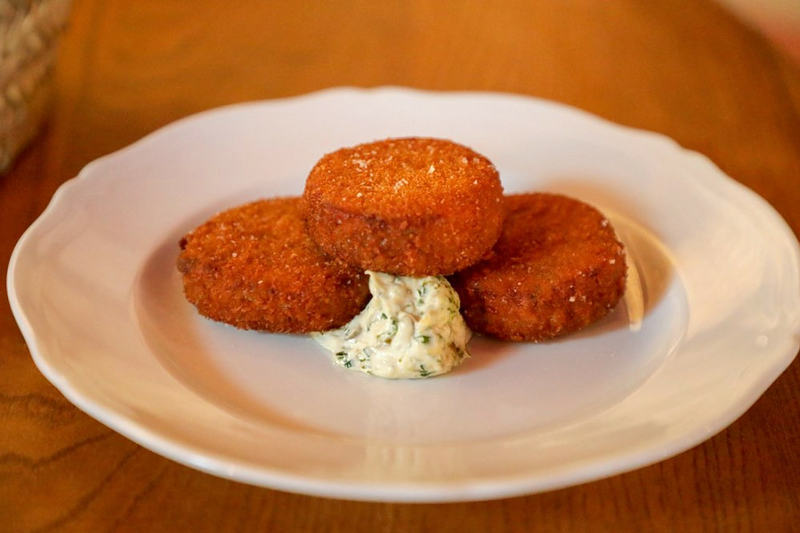 Options include pastry-encrusted pate, clams in white wine sauce, and croquettes with Spanish jamon. 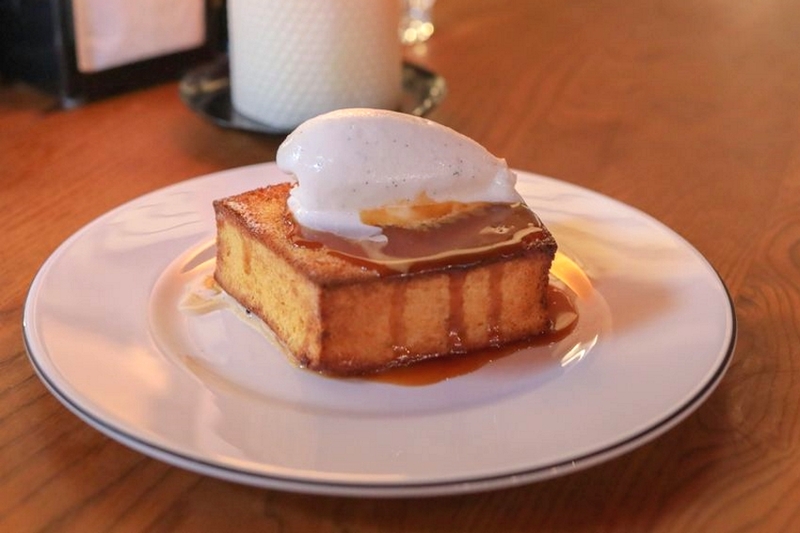 For dessert, if it's available, try the pain perdu -- French toast with a generous dollop of vanilla cream. 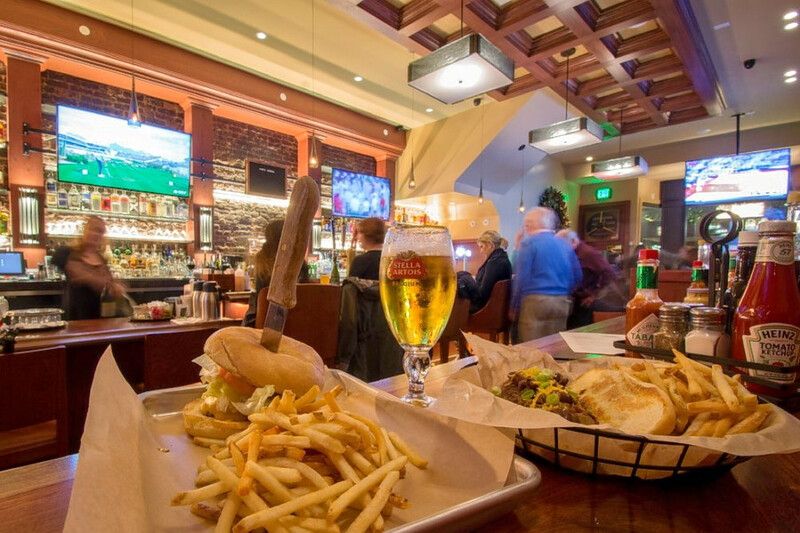 Yelper Zita M., who reviewed Verjus on March 22, wrote, "A lovely, yet large, wine bar. It can get crowded, so you might want to plan your arrival time. ... The staff is extremely knowledgeable about the wine selection, and they will spend time with you to dial in the right flavor." 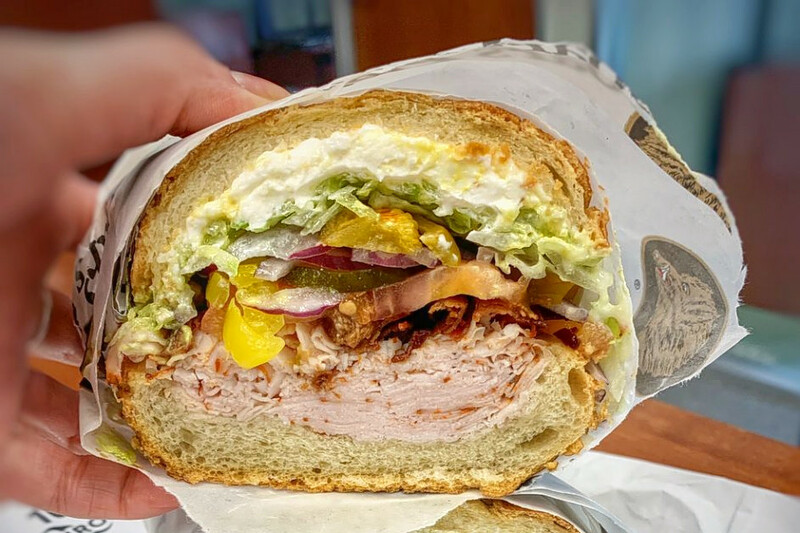 Yelper Laura L. wrote, "My sister and I consider ourselves to be harsh critics when it comes to sandwiches, especially of the deli variety, and this was one of our faves we've ever had. They're also ginormous, and probably even two burly dudes could split one. ... Staff is also super friendly."